RIP Prince today and every day. We can’t believe it’s been two years since music icon Prince passed away. At only 57 years young, many people weren’t even aware that the beloved singer wasn’t in the best health. He had been battling influenza and also had an exceedingly high level of opioids in his system at the time of his death. We lost someone so beautiful and talented and unique. And we lost him way, way too soon. Today, April 21st, 2018, marks two years since we have lived in a world without Prince. 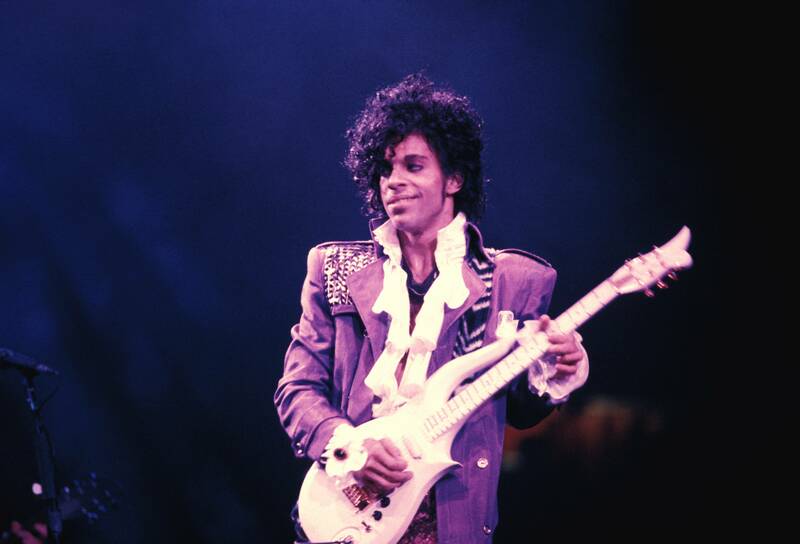 In his lifetime, he gave us everything from iconic songs like “Raspberry Beret,” “Little Red Corvette,” “I Wanna Be Your Lover,” “Cream,” and “1999.” Among many, many others. Prince gave us “Purple Rain,” both the song and the film. He gave us incredible outfits, hairstyles, and a sense of self-discovery. There was no one else alive like him, and there likely never will be. Even from little cameos on shows like New Girl, Prince controlled a room like no one else could. We miss him constantly. Music will forever be better because of his influence. Twitter is showing a lot of RIP Prince love today. Prince could truly do it all. Some people are sharing original (and incredible) art. Others are sharing iconic Prince moments, like when he performed “Purple Rain” in the rain at the Super Bowl. He was truly a beautiful soul. It is so touching to see how many different Prince tributes there are out there in the world. Prince’s ex, Sheila E., is celebrating his life tonight with an evening of music and stories in his hometown of Minneapolis. It’s sure to be a beautiful, emotional evening. Prince touched the world and we will never quite be able to accept his loss. On this day and every day, we miss you. RIP Prince.